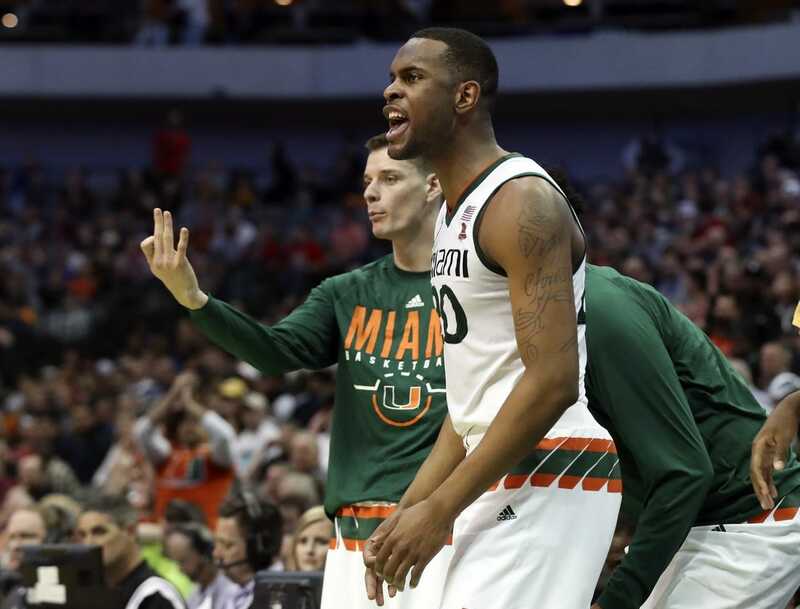 Miami Hurricanes junior forward Dewan Huell has changed his legal last name to Hernandez in tribute to his mother, Christina Hernandez, per multiple reports Tuesday. Hernandez has edited his name on his Twitter profile and told reporters that the name switch was something that had been on his mind before he legally made the switch earlier this month. "It's not just honoring my dad or anything," Hernandez said, per the Miami Herald, "But I'm honoring my mom for always being there for me whenever I needed her from when I was born." A former three-time high school state champion and McDonald's All-American out of Miami Norland High School in Miami, the 6-foot-10 Hernandez averaged 11.4 points and 6.7 rebounds per game in his sophomore season in 2017-18 for the Hurricanes. In April, Hernandez declared for the NBA draft before later withdrawing his name after not hiring an agent. He told local media Tuesday that he hopes to add a consistent 3-point shot to his arsenal in hopes of appealing to NBA teams next spring. "Basically, basketball to me is a business decision," Hernandez said. "When you see in the NBA, you see the big guys that can make 3s, they get paid $7 [million to] $10 million a year. I want to be one of those guys."